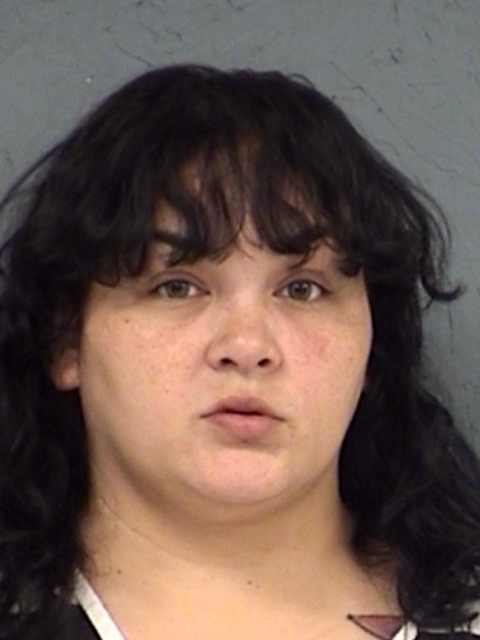 Reportedly, 31-year-old Lettie Delores Mosquedo-Jasso has been extradited back from Louisiana back to the Hopkins County Jail. She is charged with multiple counts of Tampering with a Government Record with the Intent to defraud and Credit Card Abuse. She a former part-time clerk for the Hopkins County Precinct 1 Justice of the Peace court. Her bond is $380,000.